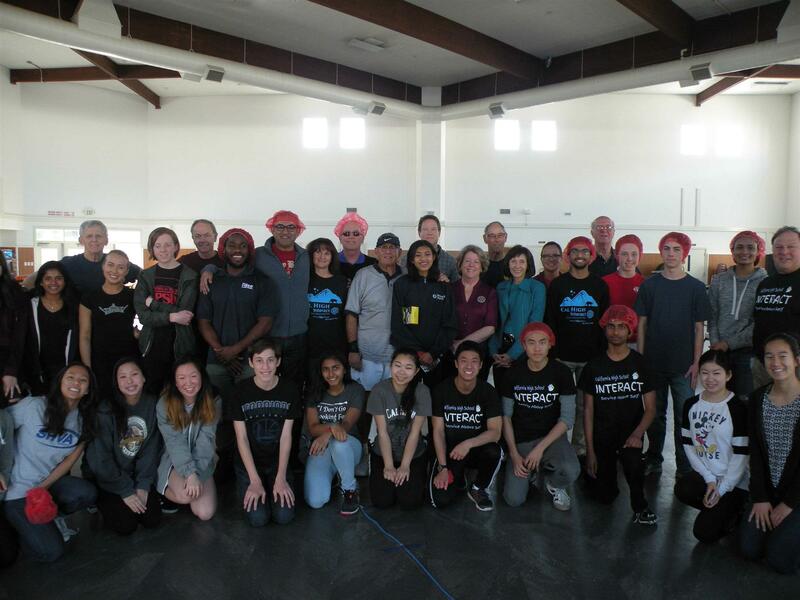 Interact is a service club for teens aged 12-18 that works with and for the community through various events, service projects, and fundraisers. Interact clubs are sponsored by their individual Rotary clubs, which provide support and guidance; nevertheless, Interact clubs are entirely self-governed through club-elected officers and self-supported by individual fundraisers. The name Interact is a combination of the words international and action and thus emphasizes international service, creating overseas relationships and helping the disadvantaged worldwide. As one of the most significant and fastest-growing programs of Rotary service, with more than 11,000 clubs in 120 countries and geographical areas, Interact has become a worldwide phenomenon. Approximately 250,000 young people are involved in Interact. Students that participate actively in our Club and volunteer 50+ hours during their high school years earn a stole to be worn during graduation. Not a member? Check out Join Interact if you’re interested!